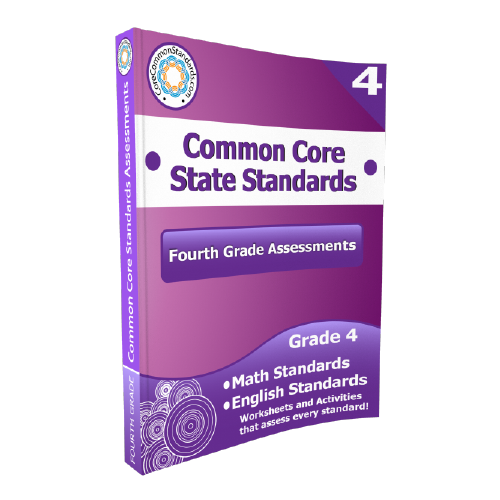 Using Fifth Grade Common Core Assessment Workbook Download, students can show what they know about every Reading and Math Common Core Standard for fifth grade through these assessments. You no longer have to search through the Have Fun Teaching website or your downloads for the 5th Grade Common Core Activities. They are all included in this quick download! This Fifth Grade Common Core Assessment Workbook is a highly effective way to assess every Common Core Standard! 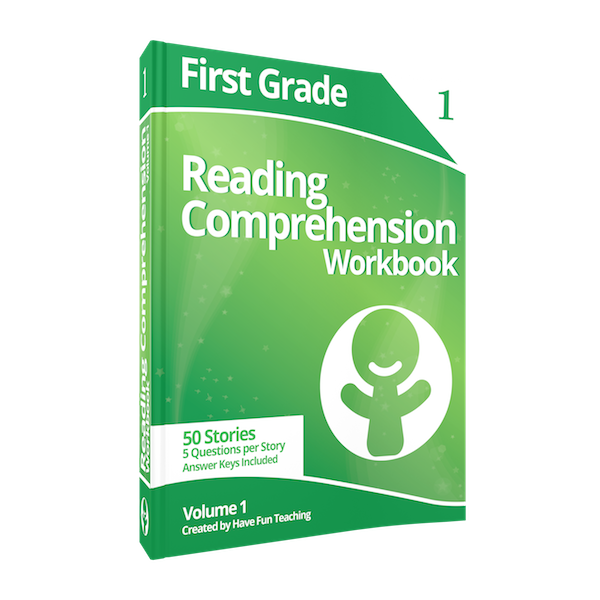 This Assessment Workbook download includes nearly 100 pages of Assessments for all the Fifth Grade English and Math Common Core Standards! Answer Key Included. If your students are using this Assessment Workbook, you are probably using Common Core Standards. 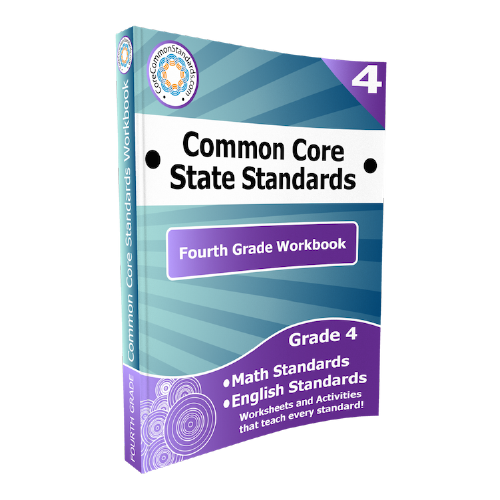 Use these 5th Grade Common Core Activities as additional resources for your students to use. 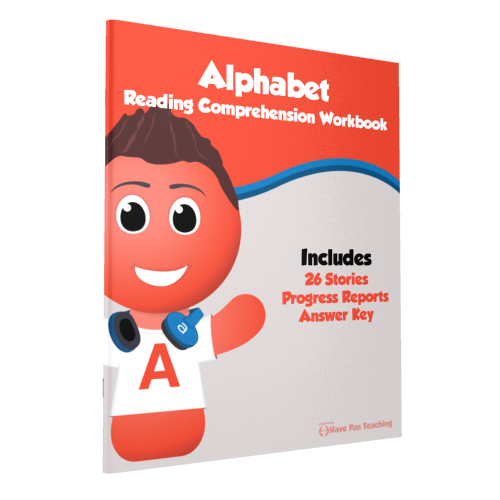 Simply download and print this workbook for immediate student use. 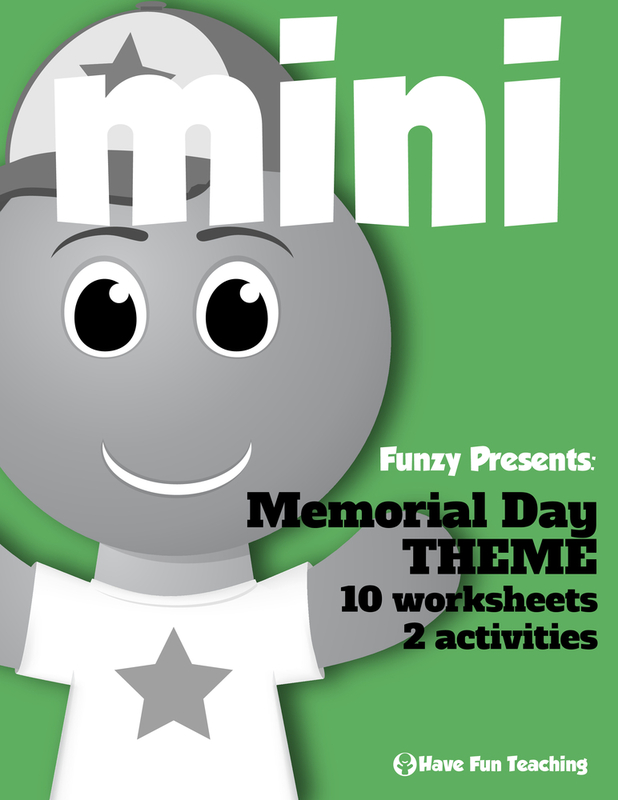 You can bind this workbook with staples or a binder. 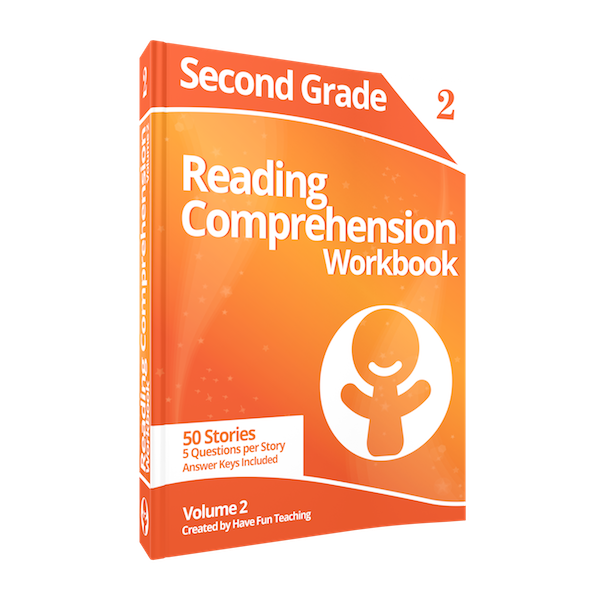 This assessment can become part of your centers, small group, partner practice, or whole group lessons. 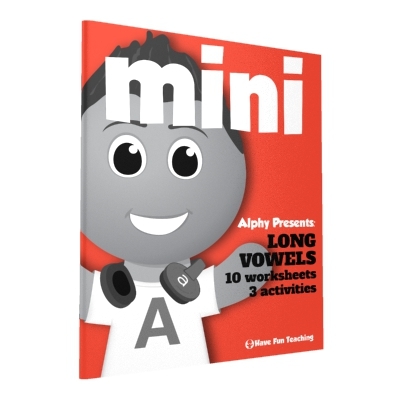 Since this download comes with answer keys, you could even teach students how to check their own work. 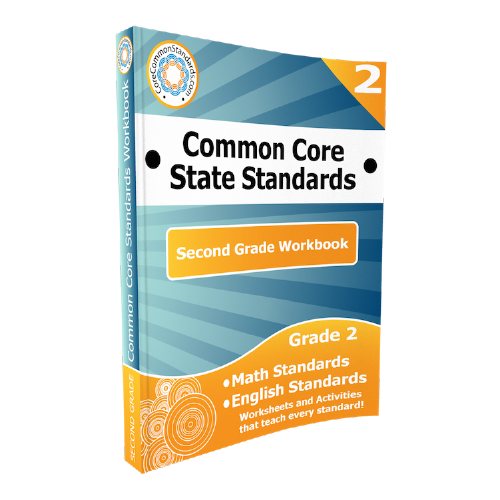 Be sure to check out more Common Core Lesson Plans.